You’ll want to read the liner notes on this classic. 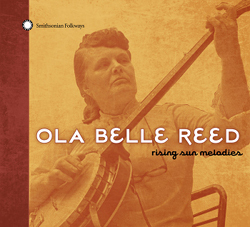 Reed, who grew up in Rising Sun, Appalachia, picked up a banjo at an early age and learned to pick out tunes herself. Looking at herself in the mirror, she declared her theme song (“Look Down That Lonesome Road,” track 12) and fulfilled her goal of singing on the radio someday. Bully for her, I say! Her voice is as hearty as they come, and her music reflected her values and life–no hypocrisy in this woman’s blood. This selection of her music comes to us through time and allows Reed’s example to shine on for generations of women musicians to come. 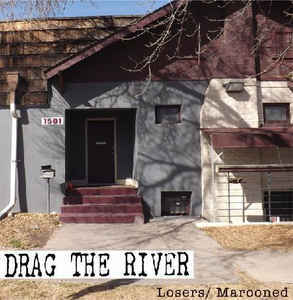 Well, this Colorado country band is pretty mellow, and the downtempo songs go along quite well with their band name. The studio versions are on Side A, and the live versions are on B. They aren’t that much different, although the live ones sound a bit grittier and more affecting. Great for a grey, overcast day. Just have some ice cream on hand to pick you up. Folk trio, Ed Trickett, Gordon Bok and Ann Mayo Muir have been making and performing folk music since the early 1970’s and before. Hailing from the New England states, the three sing of places and events belonging to the East Coast and it’s history with Great Britain. Songs of sailing (Bok is also a boatman), ancient English mystics, life in the country, children’s ballads and more fill the 12 numbers with quiet, sadness, an overwhelming sense of memory, and an almost painful longing for the past. With just acoustic guitar and vocals, harmonious vocals playing with and around each other, the songs remind me of how quality folk music is the true predecessor to so much of the music of sadness that we love at the station. Just really one of my favorite recordings. Beautiful anytime of the day or night. 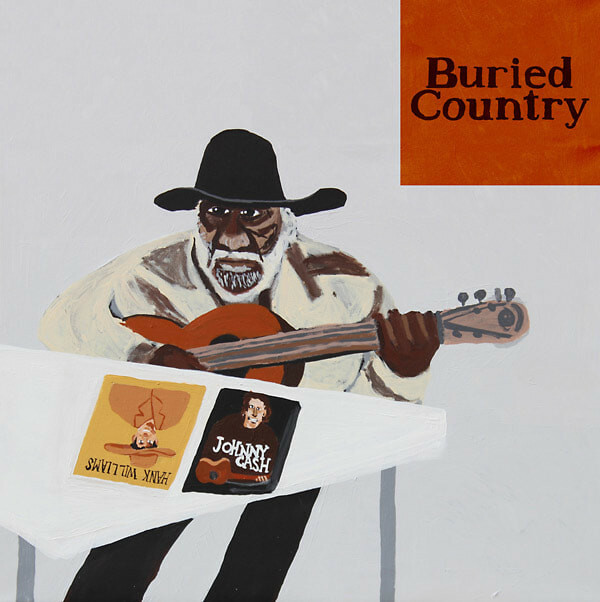 Australian cultural icon and superstar of Australian country music, making popular the style known as “the bush ballad”, and having recorded 106 albums up to the time of his death in 2003, Slim was a unique brand. The 12 songs on “Singer From Down Under” all feel very familiar. The playing style is simple with Dusty’s straight forward drawl. Songs about drinking and drinking, and then drinking with colloquailisms thrown in for good measure. The whole thing is a hoot. Worthy of some good down home fun. Play it then get a drink in the lobby. “These songs aren’t going to sing themselves” (from “Poor Valley Radio”). 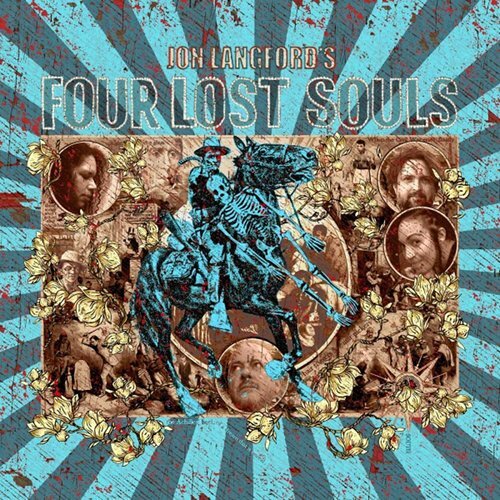 And count your lucky stars that Jon Langford (who wrote and sings the songs along with Bethany Thomas and Tawny Newsome) and his band (rounded out by skilled guitarist John Szymanski) found themselves in Muscle Shoals, Alabama to sing the great Americana songs contained on this CD. Yes, the sobering election of 2016 made them feel lost, but they stepped up to the plate and responded with these sometimes rocking, sometimes ballad-y songs. Be sure to read the poem in the sleeve. This is a true treat: 20 tracks, mostly instrumental, by the stunning guitarist, Eddie Pennington. Hailing from Kentucky, he plays in the parlor movement style of Kentucky thumbpicking. (Read the booklet for an in depth explanation.) His skills are ever apparent. The notes float by ever so delicately, with intricate twists and turns that captivate the listener. His playing in so smooth, so perfect it is almost unreal. You can just see him sitting on a porch, picking away, telling stories, singing, and playing for hours. A joyful listen. This is simply spiffy music organized into “Ruin” songs (such as “I Gotta Get Drunk” and “I’m Gonna Get High”) followed by “Redemption” songs (“There’ll Be a Jubilee” and “Down in the Valley”). Pete Bernhard sings lead vocal and acoustic guitar, with Cooper McBean on electric guitar and background vocals and Lucia Turino on upright bass and background vocals. There are also spoons, banjos, and other instruments involved in these mostly upbeat songs. Minnesota weirdos yip-cackling their way through these 26 selections. these farm girls hit their stride in the late 1930’s, buck-bucking their yodels to urbanites, radio listeners (WLS-AM’s National Barn Dance), and other audiences who had cut ties with their rural upbringings. yodel yer scrotal; bock-buck yer flock, Chuck; chip-chiperry, Marie; try to sing with the birds. You know how someone is always yet again discovering some lost tapes of some unknown garage band that becomes touted as THE new missing link to punk and suddenly everybody says, “Oh yeah that group was so important to me”? I proclaim that the sub-genre of country music on “Hillbillies In Hell” is THE missing link to what would become death metal and now you can get a jump start on proclaiming how important these songs were to you. 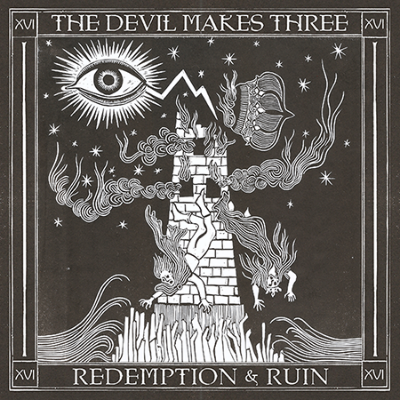 Eighteen songs by eighteen different artists playing and singing about suicide, drug addiction, satan, murder, serial killers, satan, satan and satan definitely have a sentiment and feel for all the darkness infused in some sounds today. This hillbilly country recorded from 1957 to 1970, most of it in the late ’60’s, has that glorious twang that is the beauty of this period of country music. The tales are sad, desperate, woeful and so full of longing…. and full of Satan. The liner notes wonderfully tell the stories of these mostly small time performers. Their tales are sad, desperate, woeful and so full of longing. It’s like Outsider Country music. Omni Recording Corporation has come up again with another instant hit for those twisted enough to find songs such as “Jesus Is My Pusher” and “Satan’s Chauffeur” giddily entertaining. Go to Hell. The commercial success and subsequent mystery over Billie Joe and his death caught the imagination of listeners worldwide when the song “Ode to Billie Joe” was recorded in 1967. Almost taking on mythic status, it often outshines the other nine tracks on Bobbie Gentry’s first album of the same name. Bobbie Gentry’s disappearance from the entertainment industry in the mid 1970’s had the same sort of effect at the time. Though now fairly obscure to listeners, Gentry is still viable for a book written about “Ode” on the 33 1/3 series and commented by people in the know as highly influential. -Born Roberta Lee Streeter in Chickasaw County, Mississippi. -One of the first females to write and produce her own music. – Release of “Ode” knocked The Beatles out of number one place for four weeks. – First female country artist to be awarded a Grammy for best new artist. – Designed, produced, choreographed, etc. her stage shows including her major stays in Vegas. – Left performing and whereabouts is basically unknown. The album is usually a quietly produced series of songs with Gentry playing acoustic guitar, finger picking each track in the familiar plunk plunka plunka beat. Background strings arranged by Jimmie Haskell and Shorty Rodgers fill out the sounds that accompany the tales of young country women and their exploits and desires while dealing with life in the backwoods and deltas of the deep south. The instrumentation mixed with her singing often gives you the feeling of that slowed down southern life. Gentry’s rich voice, which really takes on a solid level of quality in the song “Hurry, Tuesday Child”, moves throughout the compositions and never feels forced. Sonorous is the word to describe it. The songs are so enjoyable you just want to eat some poke salad annie with her while shooting the breeze, sitting on the porch. And then there is “Mississippi Delta” which may be one of the top underground club dance LOOSE IT songs from my twenties. It is one of the true definitive examples of country swamp rock. You’ll pull some muscles dancing to it. BOBBIE GENTRY RULES!!!!!!!! 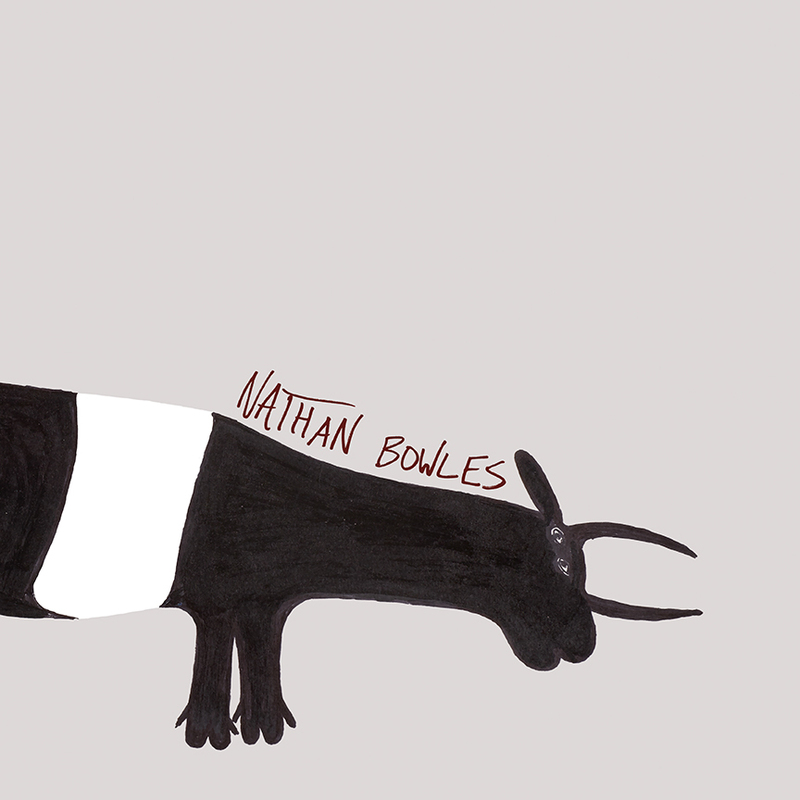 These are gritty tunes in the country style of telling woes that can be met with strong, hard liquor. The track titles pull you in, as do the lyrics. This isn’t feel-good country, but rather tell-it-like-it-is, warts and all. You come out from the catharsis feeling like you’ve grown a backbone. 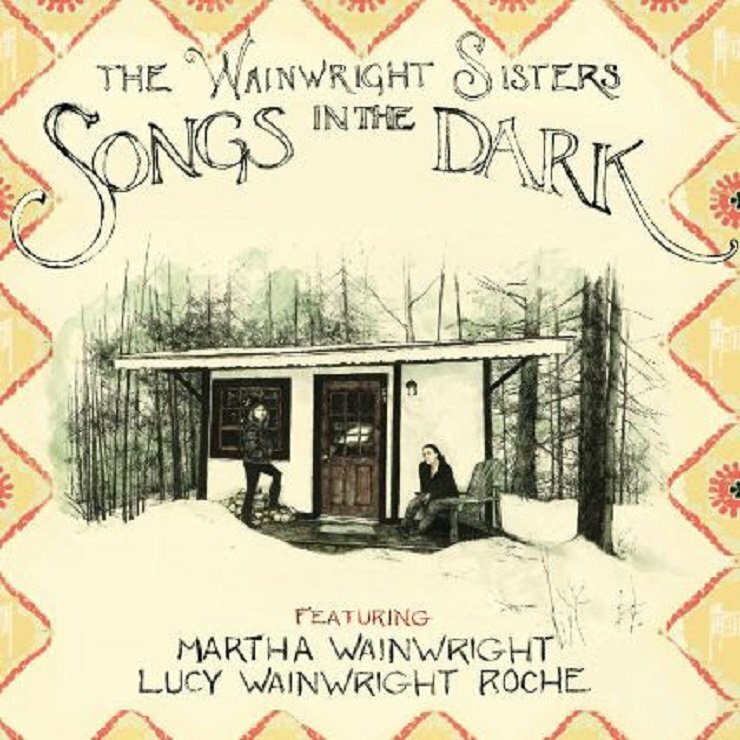 This album is a family affair, with Martha and Lucy, daughters of Loudon Wainwright, joining voices and guitar strums to bring you lullabies sung to them by their mothers (they are half-sisters) and written by their papa and their mamas. 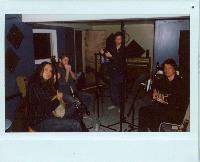 Other family members and friends join them in the music production. 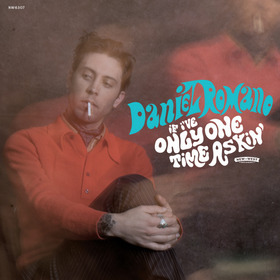 It’s haunting country folk in a minor, nostalgic key, beautiful and evocative. The feeling is akin to that you get when you listen to Marissa Nadler. by way of German label, Appalachian folk music from Andy McLeod: seasonal farm hand, musician and visual artist. inspired by Jack Rose, John Fahey and others, and especially by his home landscape of Chester County, Pennsylvania, these warm fingerpicked melodies (guitar/banjo) are all original (except for one Carter Family tune – with vocals) and incorporate field recordings (3-5), spoken word (4) and drone (6,7,10). 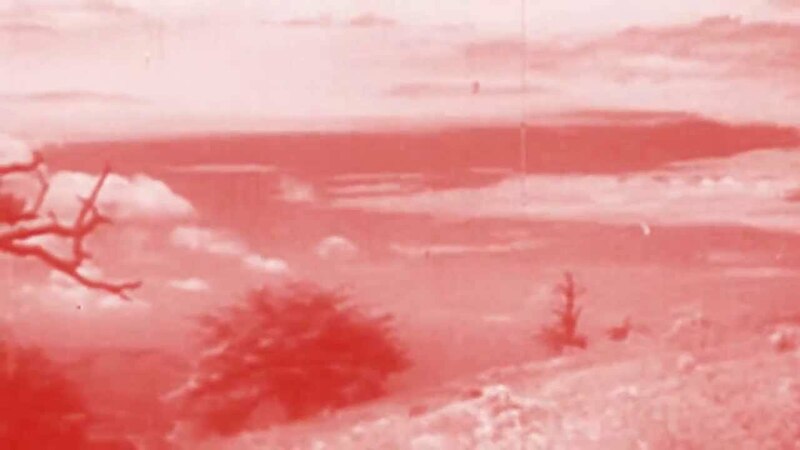 the tracks get more spacious as the album progresses, with the brief Lost track at the end losing all trace of country for foggy introspection. collaborations from friends and an homage to the late Robbie Basho, this beautiful album can find its way onto any show, and deserves just that. Steel guitar, smooth country, songs written by Romano himself. His lyrics are included in the CD insert, as is his take on how “to create a song from the ashes of humanity.” The music goes down easy, and the topics range from love that’s died down to embers, to a guy so wronged by his exes that he’s only able to utter two words at a time, to, well, just read the track titles and you’ll know. Steve Gunn leads the Black Twig Pickers through some old-time traditional tunes carrying forward into a modern colloquial. initially staying true to form with the opener jamming on a simple tune, letting the different players take turns in front. Sally Ann Morgan really carryies that country twang on fiddle and vocals whereas when Steve takes over singing on Trailways the mood shifts to that of some sort of Appalachian raga, Mike Gangloff on the jaw harp and tanpura giving it a more esoteric flavor. 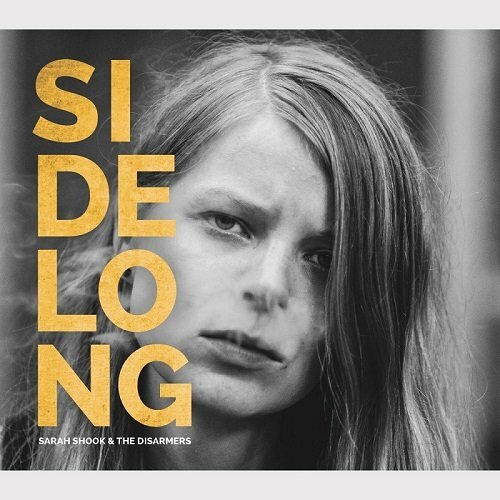 the side-long title track really lays in and spaces out into an expansive rustic drone, drifting like a heavy fog through the narrow hollows. true music to lay back and drink moonshine to while smoking cigarettes on empty mountain roads (don’t try this at home). in the Woody Guthrie songbook and working in Southern California. can sputter with blood, the other shine like an angel’s halo. praises at noon, or anytime. This band is your band.